Rifleman Challenge: Names & Marshal’s Please! 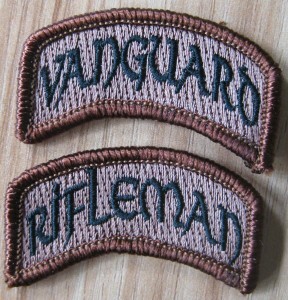 If you are planning on attending the MVT Rifleman Challenge September 4-6 , please let me know. I’m mainly posting this because I have seen comments on the forum that don’t match up with names on the list. Please don’t just show up on the day! You should also have made payment by now if you are planning on attending. Also, last time I asked for volunteer marshals and turned a lot of people down because I didn’t think I would need them. It would have been useful! If you are an alumni and you wish to come as a marshal, please let me know. At the least, it will have the benefit of being an informal alumni / social event. 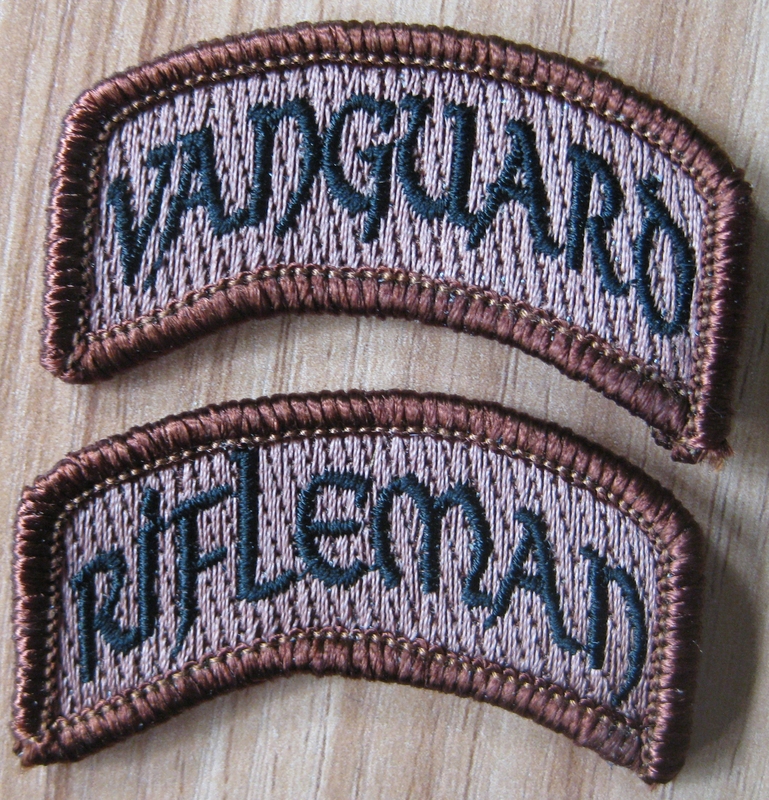 However, if you are considering being a marshal in order to see the event and judge your chances at it, I would encourage you to try the actual event if you think you are in any way close to being capable of it: simply due to my policy of offering free re-attendance at the next challenge if you miss that standard and don’t actually gain a Rifleman / Vanguard patch. You still gain the benefit of a weekend of training. Also, miscellaneous, but due to comments I have seen about fears over the standards of the MVT Tactical Fitness Training Plans, Hunter and I are going to work on a pre-plan. This will be a ‘put down the cheeseburger and get off the couch, but I don’t think I can do a pull-up’ style intro plan. Designed to ease you past your fears of doing PT, and years of probable neglect.